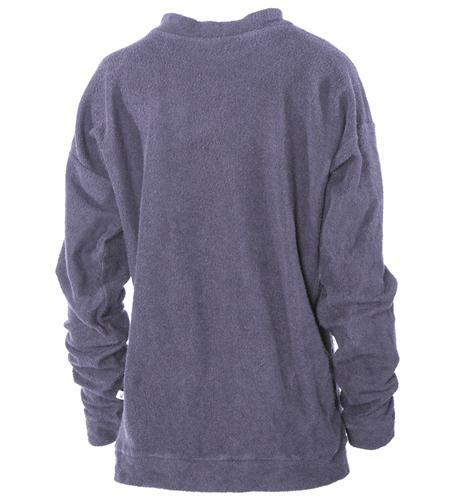 Cozy up for Fall with this oversized crew neck fleece. Perfectly constructed for a vintage comfort and effortless style. 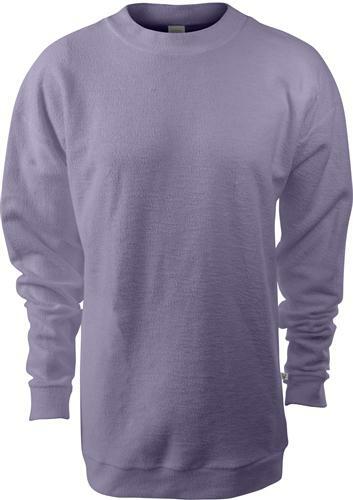 It's the perfect addition for Fall tailgates or a weekend getaway.